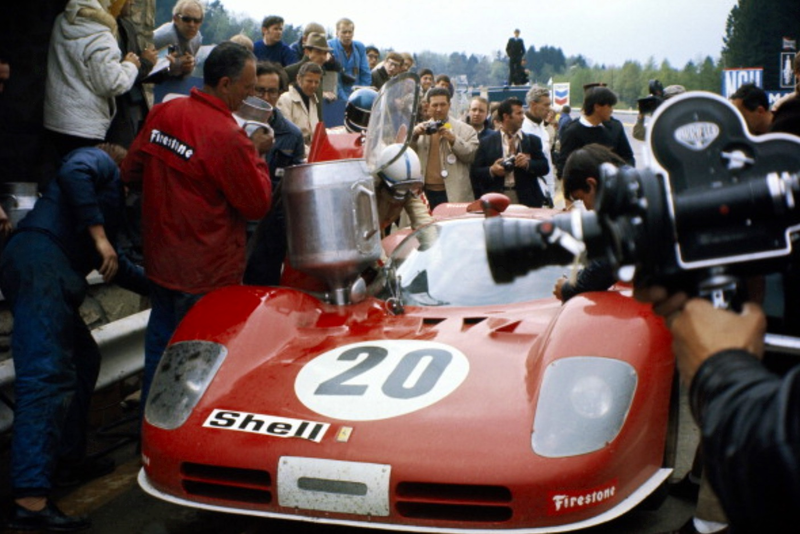 Posted: July 14, 2014 in Sports Racers, Who,What,Where & When...? 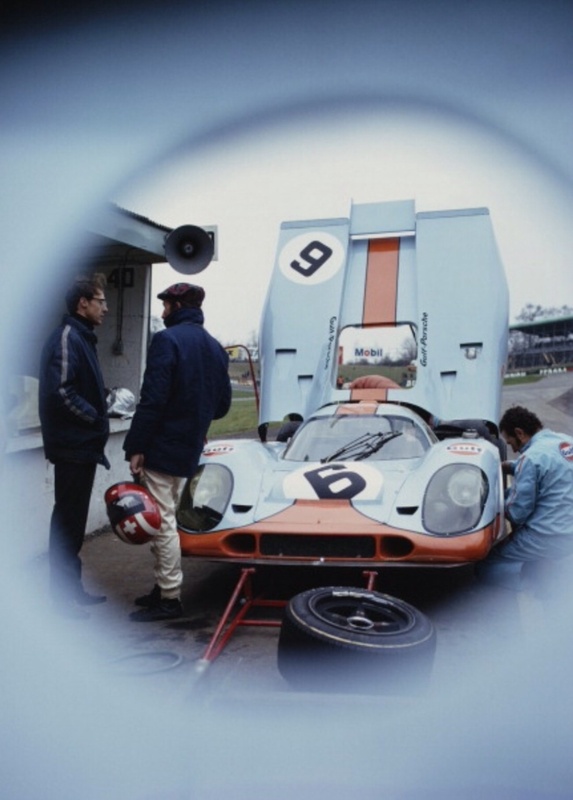 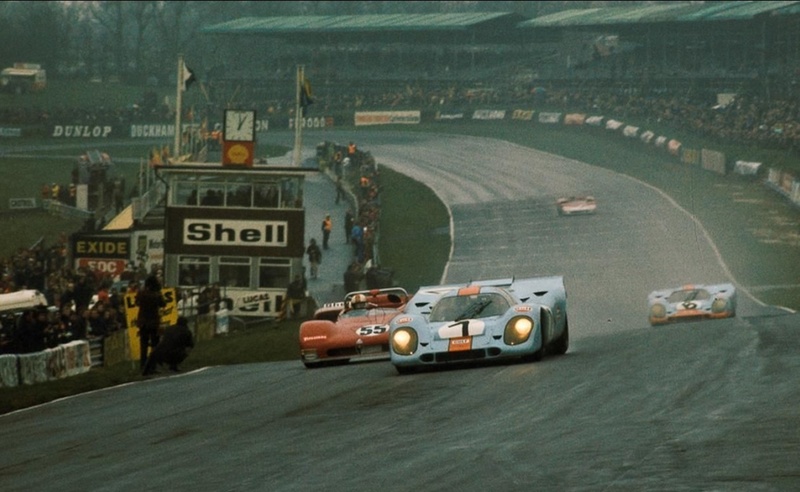 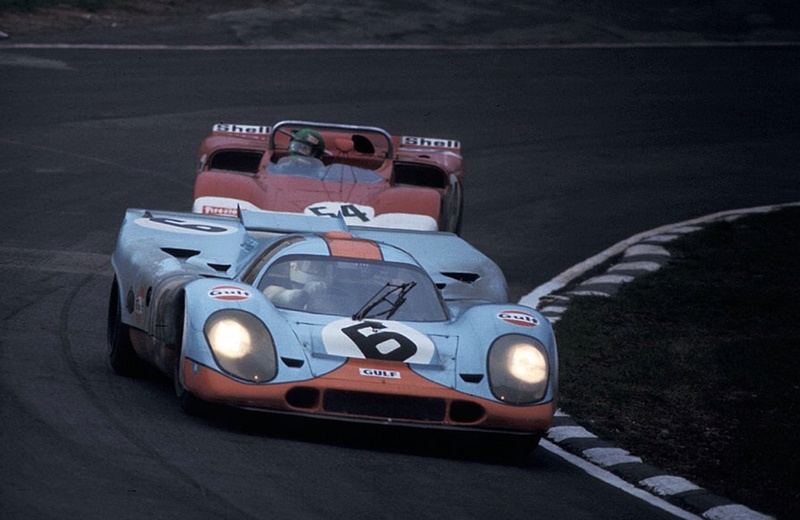 Jo Siffert and Brian Redman won the race in the dominant car of 1970/71, the Porsche 917K. 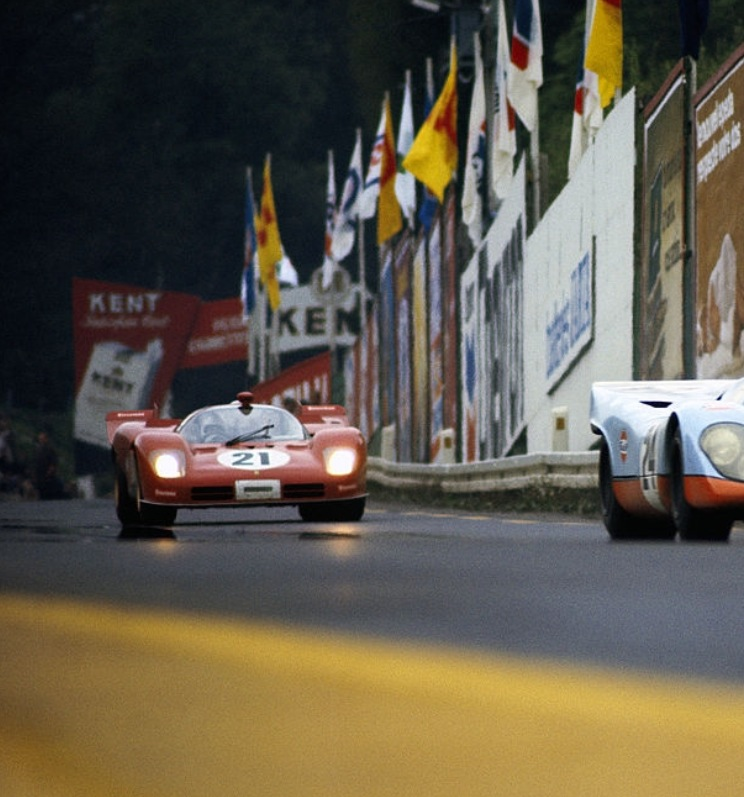 These 5 litre 12 cylinder , 450-500 BHP cars are still spoken of in awe 45 years later by those fortunate enough to see, or drive them. 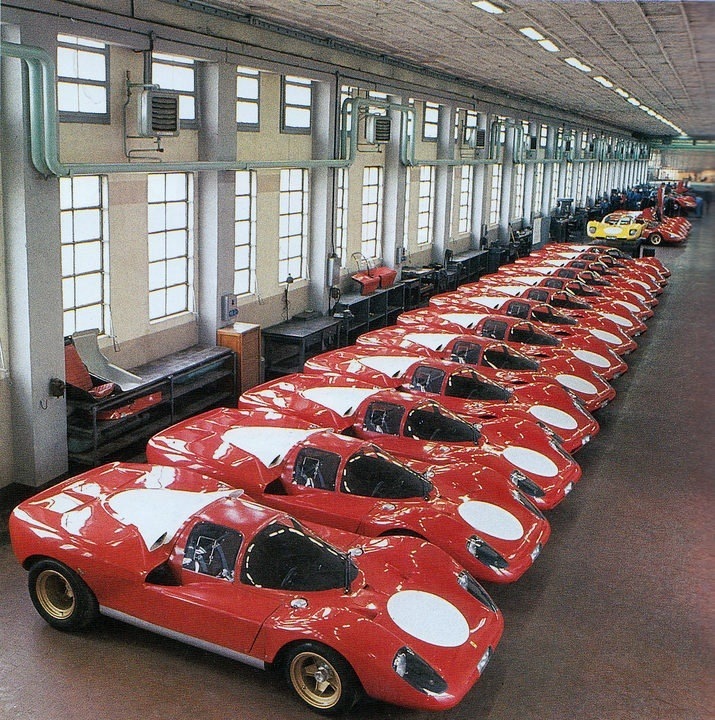 Ferrari were very busy in 1970 with F1, their beloved Sports Car programs. 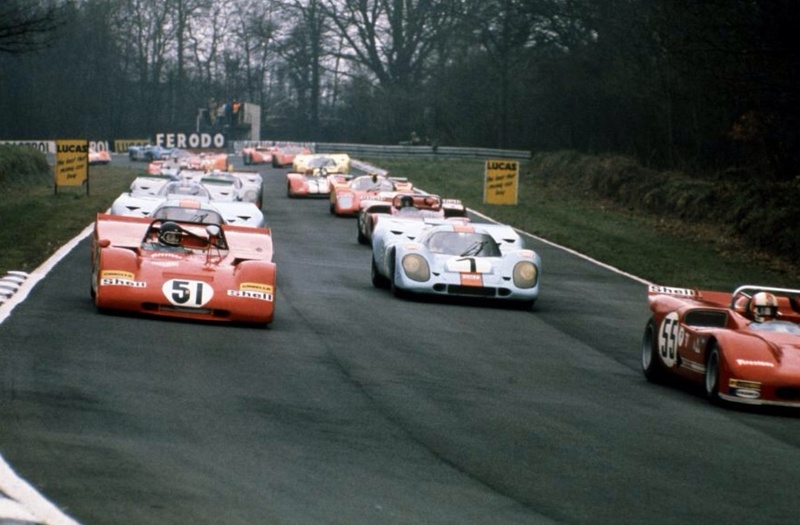 Porsche kept it simple, subcontracting the preparation and racing of the cars to John Wyer Engineering and Porsche Salzburg, they were not distracted by F1. 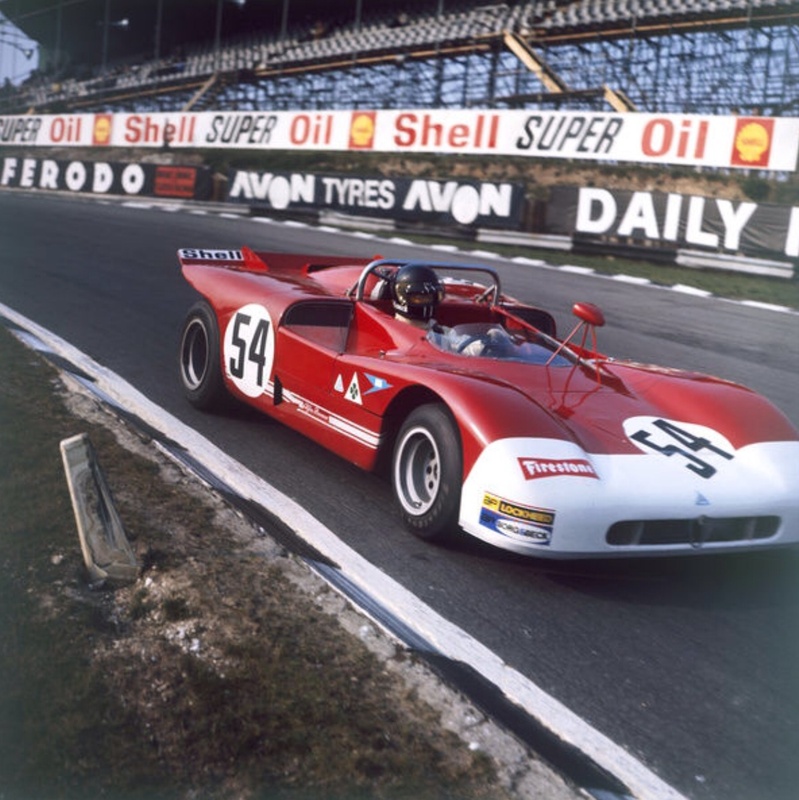 On paper, the V12, space-frame chassis 512S should have given the Flat 12, space-frame chassis 917 a better run for its money than it did, the early season Sebring 12 Hour win flattered to deceive. 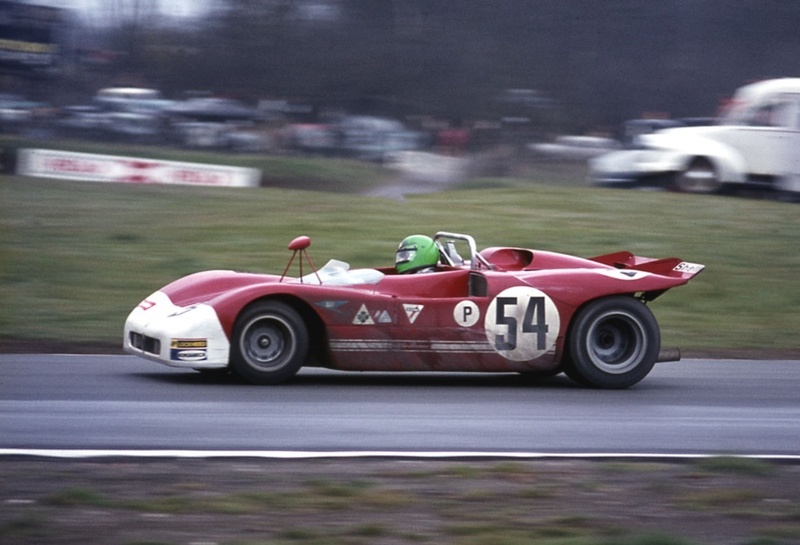 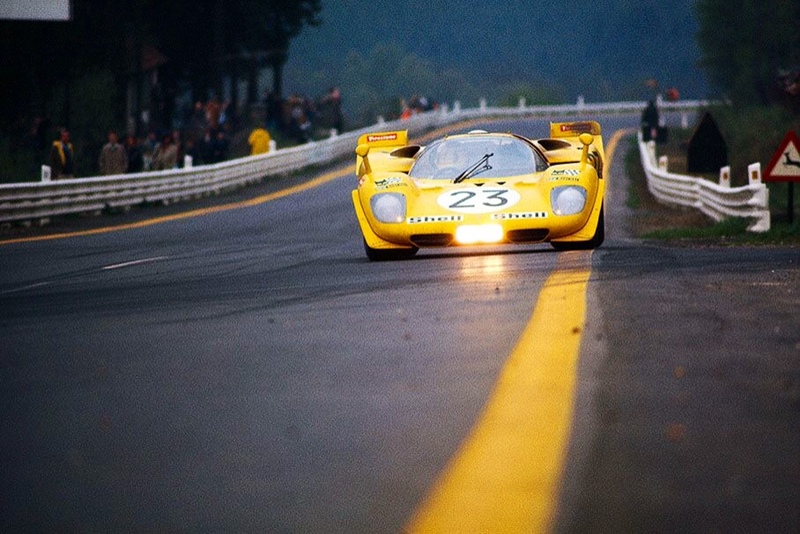 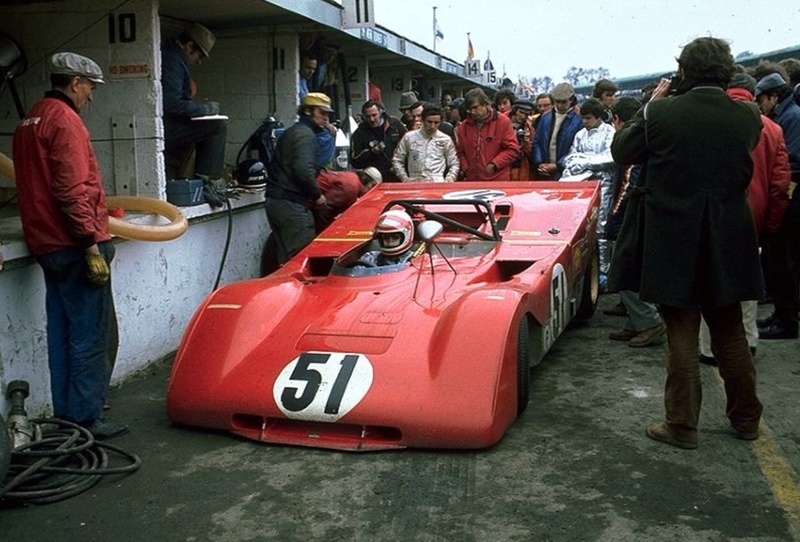 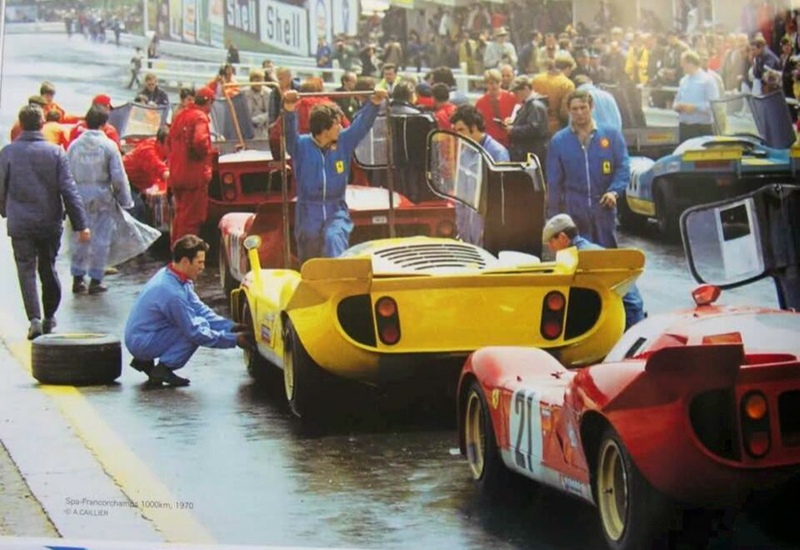 The suitably ‘tweaked 512S ,’71 updated 512M showed early potential to ‘serve it up’ to the 917 horde, but the Ferrari factory didn’t race it in ’71, the 15 cars built or converted from 512S spec were raced by privateers only, there is an interesting article to be written there!